Digipak limited to 4500 copies to commemorate their 50th release. 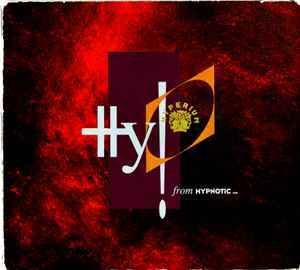 When those ran out, they reissued the material on two separate discs From Hypnotic... and ...To Hypersonic. Comes with Hyperium printed catalogue.